The Women's Centre of Calgary is a safe place to: - Women's Centre of CalgaryWomen's Centre of Calgary | Every woman’s place for support, connections and community. The Women’s Centre plays a critical role supporting women in our city. We believe addressing basic needs, building social connections and working for change will build a strong community. All of our services are volunteer delivered. We believe women working together produces powerful results. We are open to all women. We believe every woman may at one time need help, and at another time, or in another way, provide help. The Women’s Centre works with the full diversity of women in the community. We believe to create real change we must be inclusive of all women. Find out about upcoming workshops, events and happenings at the Centre in our monthly e-newsletter. 80% of all lone-parent families in Canada are headed by women (Canadian Centre for Policy Alternatives, 2016). All of our programs and services are delivered by volunteers. 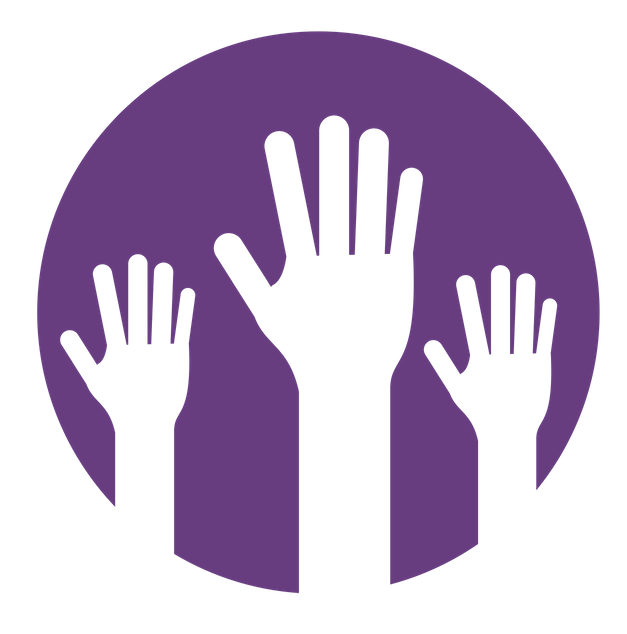 There are a variety of volunteer opportunities at the Women’s Centre.